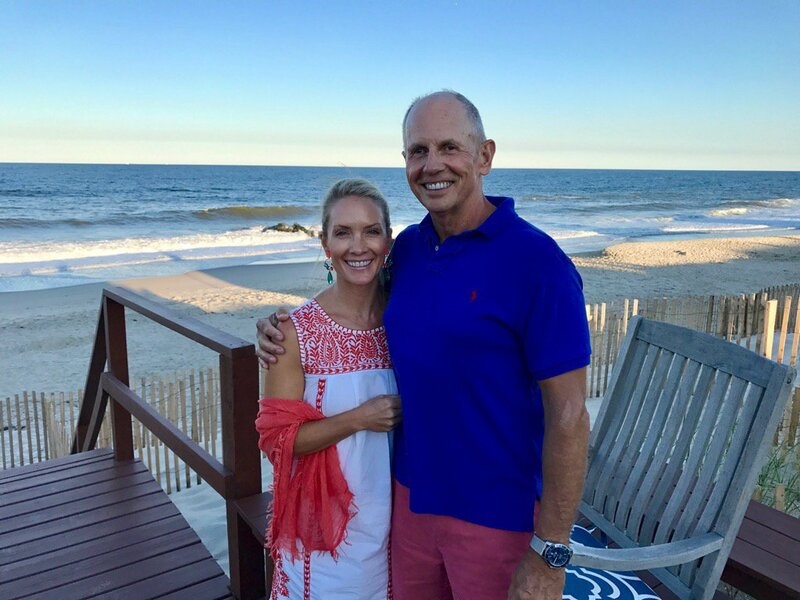 8 Dana Perino Marriage, Husband Peter McMahon, Children? Have you watched Fox News Channel lately? 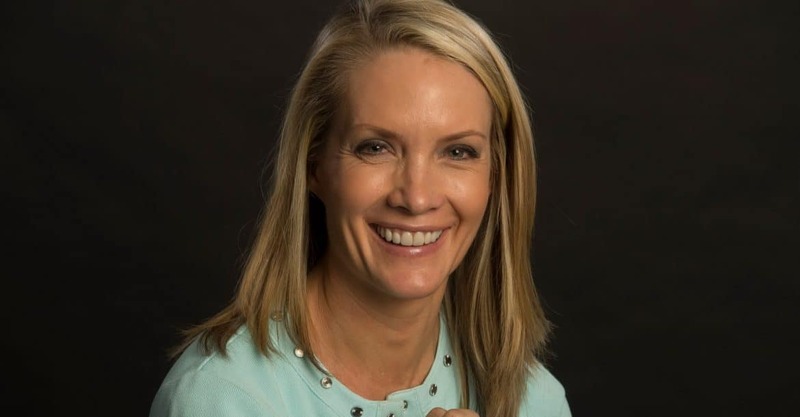 If yes, then you must be familiar with Dana Perino, a television host and a Republican, who came to prominence after being chosen as Press Secretary for the White House under President George W. Bush’s administration. 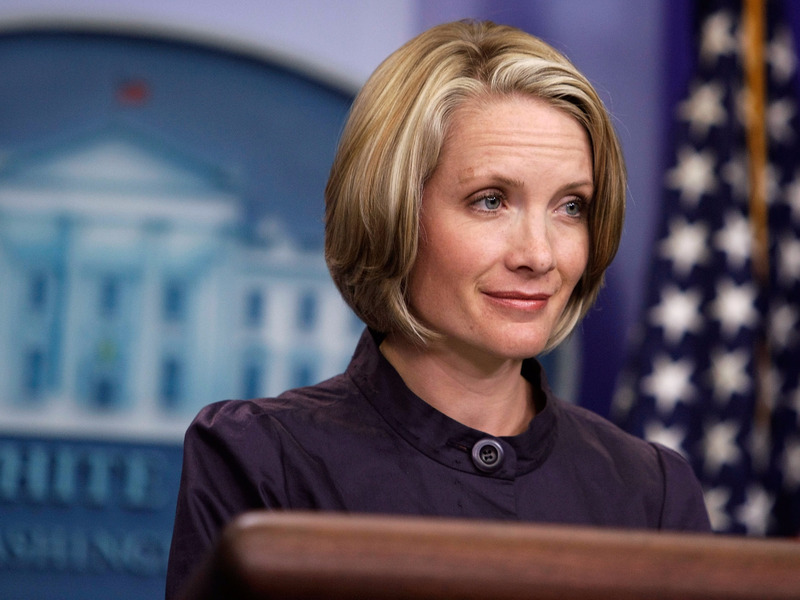 Born Dana Marie Perino on the 9th May 1972, in Evanston, Wyoming USA, she is a political commentator, television host and author, who is currently tied with Fox News, and back in October 2017 started hosting her own show – “The Daily Briefing with Dana Perino”.Do you want to read more about Dana Perino? From her early life to most recent career endeavors and her personal life as well? If yes, then stay with us for a while as we are about to bring you close to this prominent TV host. It’s a three pillows and an apple box kind of day. She is the daughter of Janice ‘Jan’ and Leo Perino, and was raised in Denver, Colorado, where she went to Ponderosa High School, located in the Parker suburb of Denver. After matriculation, she enrolled into Colorado State University-Pueblo, from which she obtained a bachelor’s degree in mass communications, with minors in political science and Spanish. During her University years, Dana was a part of the forensics team, and reported for Rocky Mountain PBS affiliate, KTSC-TV. Furthermore, she was a reporter for KCCY-FM, serving from 2 to 6 in the morning. She showed high dedication from the beginning, which certainly paid off later. She furthered her education by enrolling at the University of Illinois, Springfield, but that didn’t stop her from pursuing a professional career, as she was a daily reporter for WCIA, a CBS affiliate, and was responsible for covering the Illinois Capitol. Following the end of her stint at WCIA, Dana became a staff assistant for Congressman Scott McInnis, and was then recruited by former Rep. Dan Schaefer (R-CO) as his press secretary, holding the post for almost four years until Schaefer announced his retirement in 1998. That year, Dana didn’t only leave her post, but also her country; she moved away to Great Britain with her husband Peter McMahon, an English-born businessman, who is involved in the international marketing and sales of medical products. Three years later, Dana returned to the US, and became a spokesperson for the Department of Justice, serving until 2003, when she joined the White House staff. She became the associate director of communications for the White House Council on Environmental Quality, and was focused on providing strategic advice on message development, media relations, and public outreach. 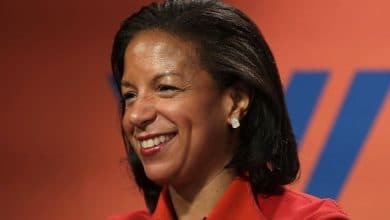 However, during her tenure, it was discovered that the whole CEQ put all effort into controlling information that came to media. 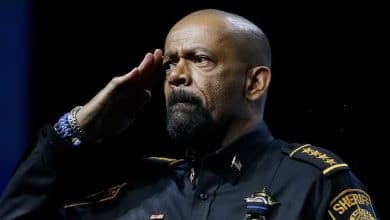 However, Dana built a name for herself, and in 2005 she was promoted to the position of a Deputy Press Secretary, which she held for the next two years until it was announced in March 2007 that Dana would become the Acting White House Press Secretary, following Tony Snow’s departure as he was diagnosed with colon cancer. Sadly, Tony passed away in July 2008, and Dana assumed his place and held it until the end of the George W. Bush presidency, only the second woman to hold this position. Dana was then chosen as a member of the Broadcasting Board of Governors by the newly elected President, Barack Obama and remained there until 2012. Following the end of her stint as a White House Press Secretary, Dana joined Fox News as its new political commentator, becoming a regular contributor to such shows as “Special Report with Bret Baier”, “The Story with Martha MacCallum”, and “Fox News Sunday”, among many others, while also co-hosting the show “The Five” from 2011, and also co-hosting “Fox and Friends” starting in 2012. 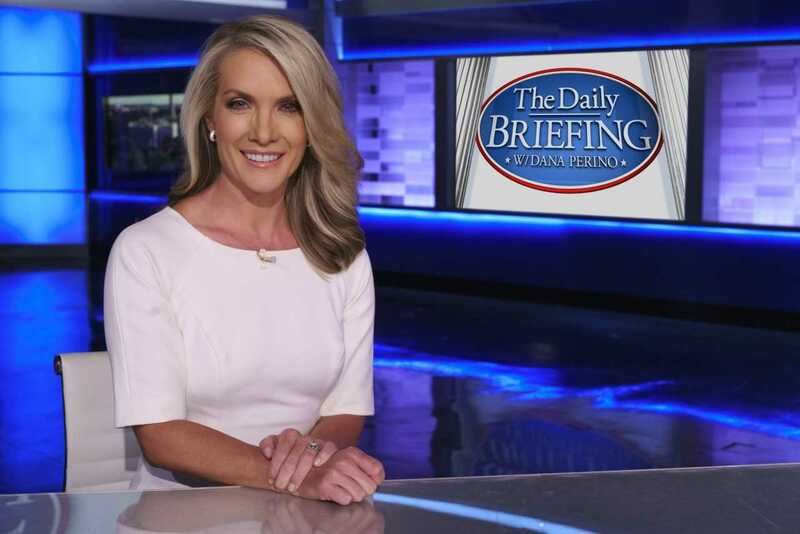 To speak further of her accomplishments, Dana received her own show “The Daily Briefing with Dana Perino”, which is now in its second season. That is not the end of her accomplishments, as Dana is also a co-host of the podcast “Perino & Stirewalt: I’ll Tell You What”, alongside Chris Stirewalt, which is now a weekly limited series, and airs on the Fox News Channel every Wednesday. 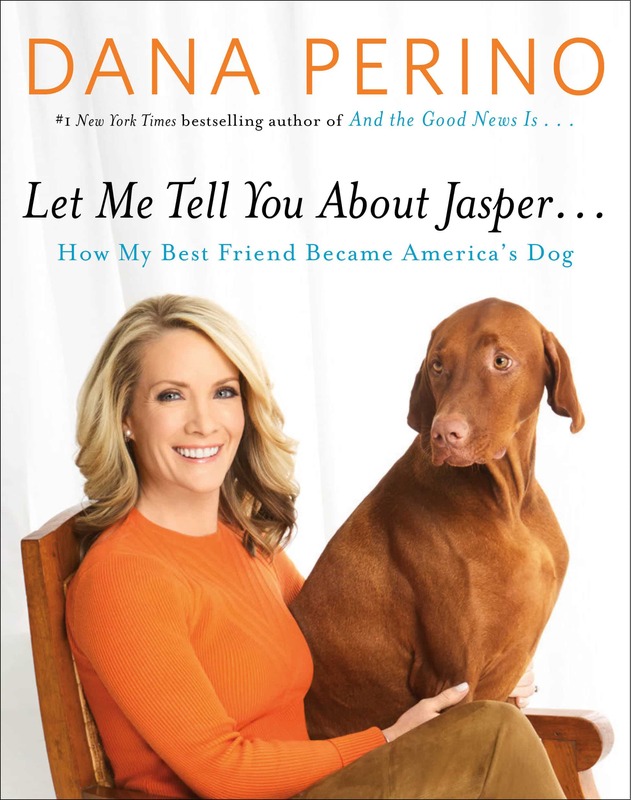 In addition to her work in the White House and on television, Dana has also found time to author a couple of books; her first – “And the Good News Is…: Lessons and Advice from the Bright Side” – came out in April 2016, while in October the same year, Dana published her second book, “Let Me Tell You about Jasper…: How My Best Friend Became America’s Dog”, the sales of which have also contributed to her wealth. 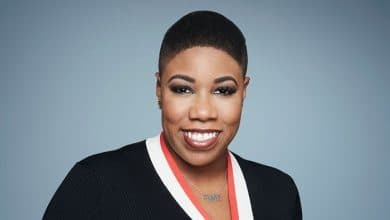 Dana started pursuing a career as a journalist while still at University, and her skills saw her quickly transfer from one television station to other, until she finally reached Fox News, for which she works today, meantime serving two presidents as press secretary. So, have you ever wondered how rich Dana Perino is, as of late 2018? According to authoritative sources, it has been estimated that Perino’s net worth is as high as $6 million, while her salary per year at Fox News is around $250,000. Pretty impressive don’t you think? Dana Perino Marriage, Husband Peter McMahon, Children? What do you know about Dana’s personal life? Well, she has been quite open about it and likes to share interesting details from it. 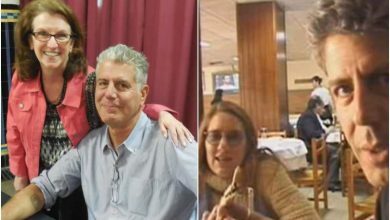 She has been married to Peter McMahon since 1998, after meeting him on the plane just a year prior. Upon marriage, the two went to England, Peter’s birth country, but after three years returned to the USA. 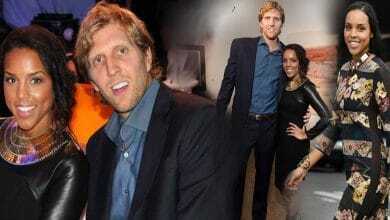 The couple doesn’t have children together, though Dana feels like a mother to her Vizsla dog named Jasper. Do you know how tall Dana is, or how much she weighs? If you didn’t then you are about to find out as we will also share this information. Well, Dana stands at 5ft 2ins or 1.58m, while she weighs around 105lbs or 48kg. 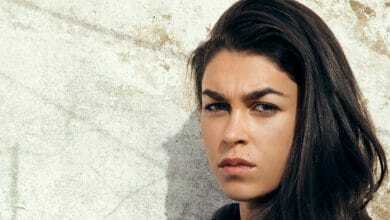 She is regarded as attractive, with vital statistics of 34-23-34 inches. 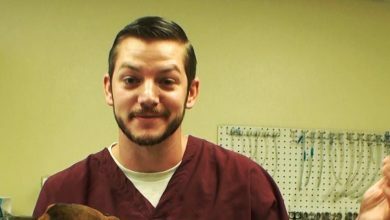 Dana has become quite popular on social media platforms, and has used them to promote her career endeavors, but also to share details from her personal life. She has over 1.7 million fans on her official Twitter account, which she uses primarily to promote the newest episodes of her “The Daily Briefing with Dana Perino” show, among many other posts. Dana is also active on Facebook, on which she has close to 900,000 followers, while on Instagram, Dana is followed by 235,000 people. Her Instagram feed is full of pictures of her husband and her loving dog as well, though you can also find Dana in the studio, among many other interesting pictures. So, if you aren’t already a fan of this prominent political commentator and television host, then this is a perfect opportunity for you to become one, just skip over to her official pages. 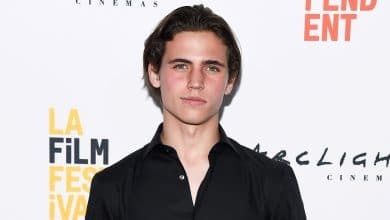 Tanner Buchanan (Cobra Kai) Wiki Bio, sister, family, net worth. Is he gay?